In Disney's seemingly infinite pursuit to monetize its Marvel license on mobile, we have seen an ever-growing rise of free-to-play Marvel-based collection games hitting our digital shelves. Contest of Champions, Future Fight, Avengers Academy, Strike Force, and Puzzle Quest are your primary collection-based options to choose from, and hey, why wouldn't Marvel want to add one more to the growing pile? 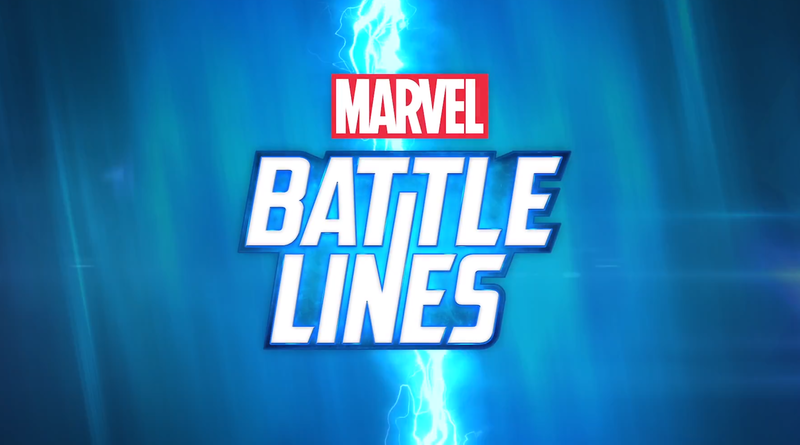 Yesterday Nexon and Marvel Entertainment debuted the first gameplay trailer for Marvel Battle Lines at San Diego Comic-Con, and guess what, it too is a collection game. What a surprise. Apparently, Nexon is taking a stab at creating a mobile RPG with the Power Rangers license. It is called Power Rangers : RPG and it's without a doubt another free-to-play brawler with RPG and collection aspects. More or less it is precisely the type of game you would expect to be developed by Nexon. MapleStory M is Nexon's latest attempt to bring the MapleStory MMORPG to Android. 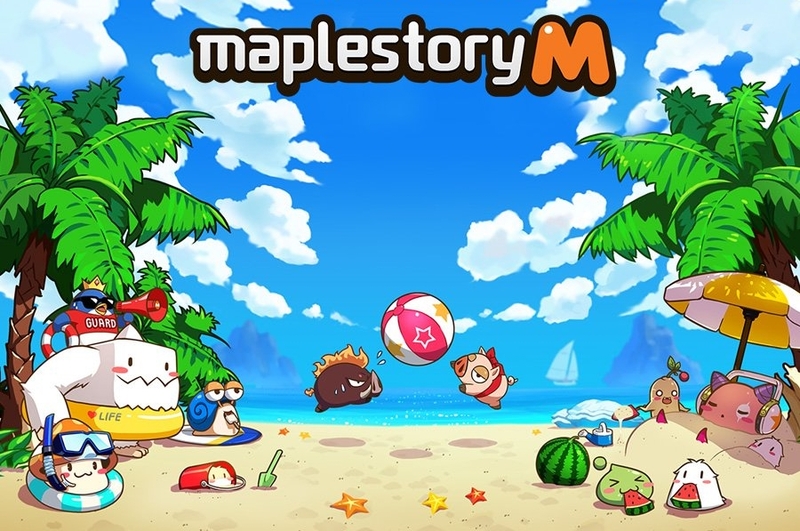 They had tried previously in 2015 with the release of Pocket MapleStory, but fans of the PC version were none too happy with the changes made to the game and its god-awful controls. It has since been removed, but that doesn't mean Nexon has given up on bringing the franchise to mobile. In October of 2016 MapleStory M was released in Korea, but there was no word about an English release. Well, it looks like we now know for sure that an English version is coming stateside because a public beta is up on the Play Store right now. 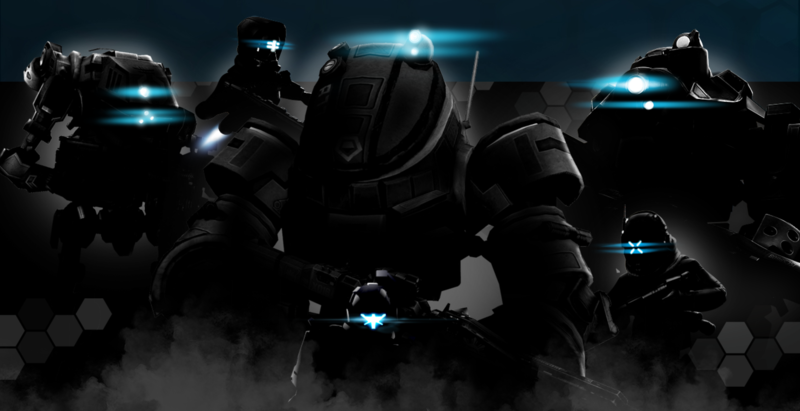 NEXON's Titanfall: Assault is now officially available on the Play Store. More or less it takes the tried and true gameplay from Clash Royale and adds giant robots. While it is billed as "a mobile RTS with fast-paced action and intense PvP battles," you have to wonder how the $109.99 in-app purchases affect the head-to-head multiplayer gameplay. 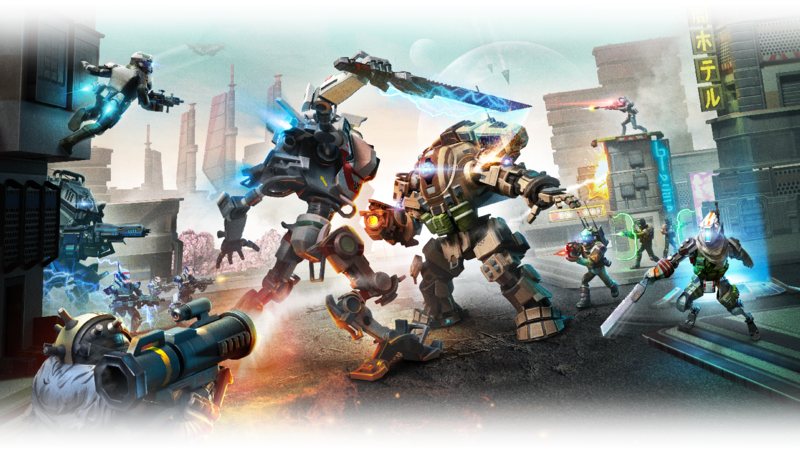 Nexon's Titanfall: Assault has soft launched on the Google Play Store. It is a free-to-play release that is not currently available in most countries. Luckily the APK can be found pretty quickly in order to sideload it. So, this is what I did, and I am here to give a brief overview of what you can expect from the gameplay. Starting today, users in Canada, Australia, the Philippines, and Indonesia can download the new Dynasty Warriors game on Android. The rest of us can either sideload or wait until the release is worldwide. We can't help with the waiting, but we've got an APK for you.